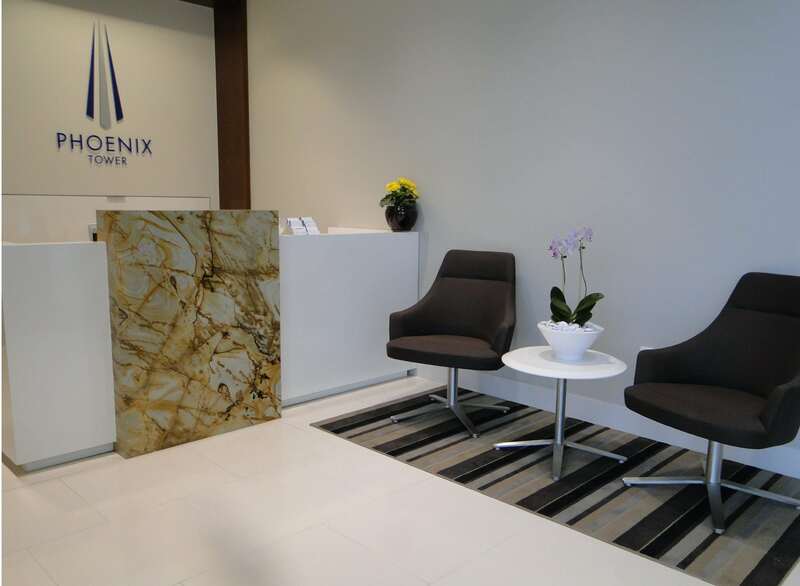 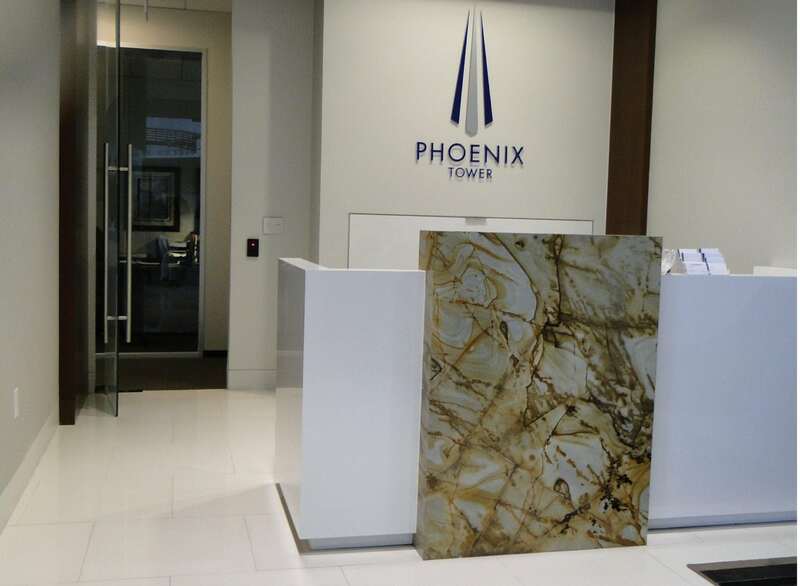 Phoenix Tower | Division 9 Inc.
Our client had a clean and classic vision for their offices that we were trusted with bringing to life. 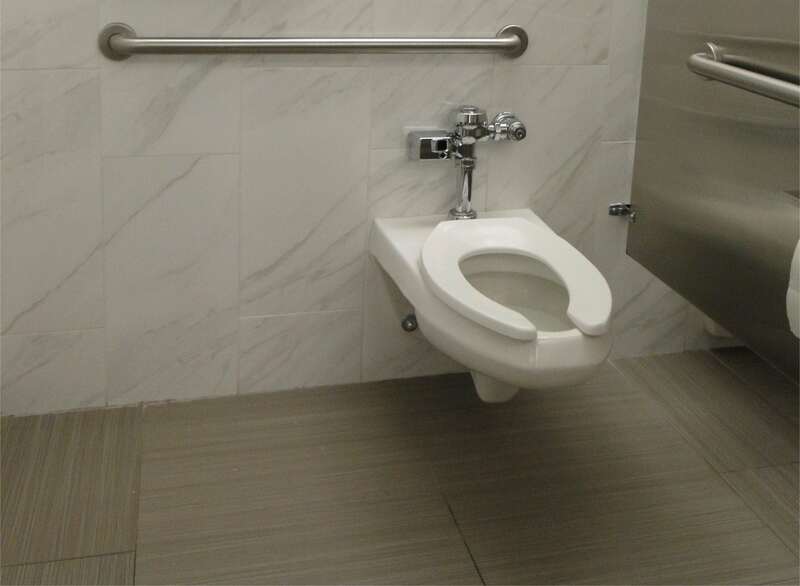 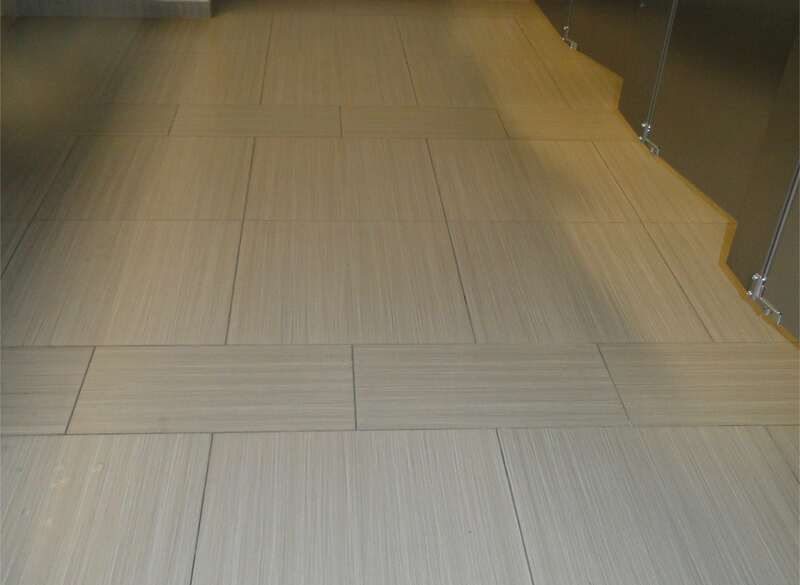 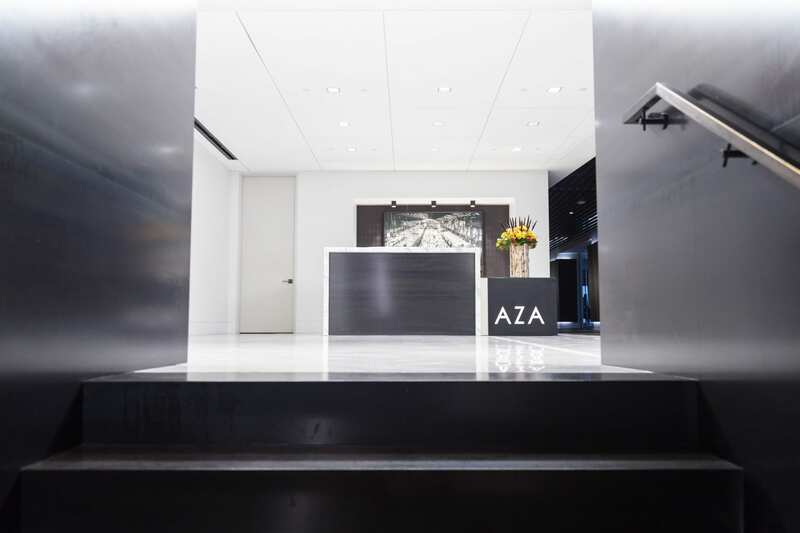 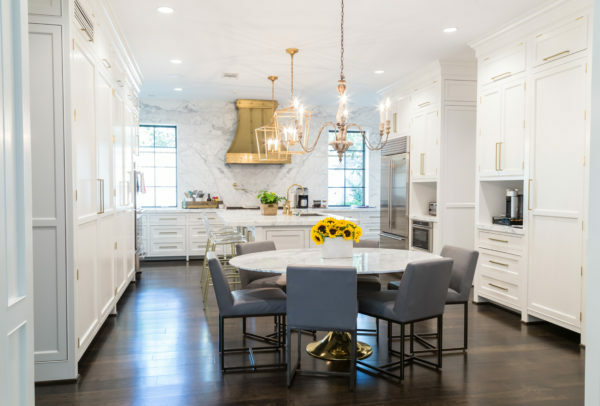 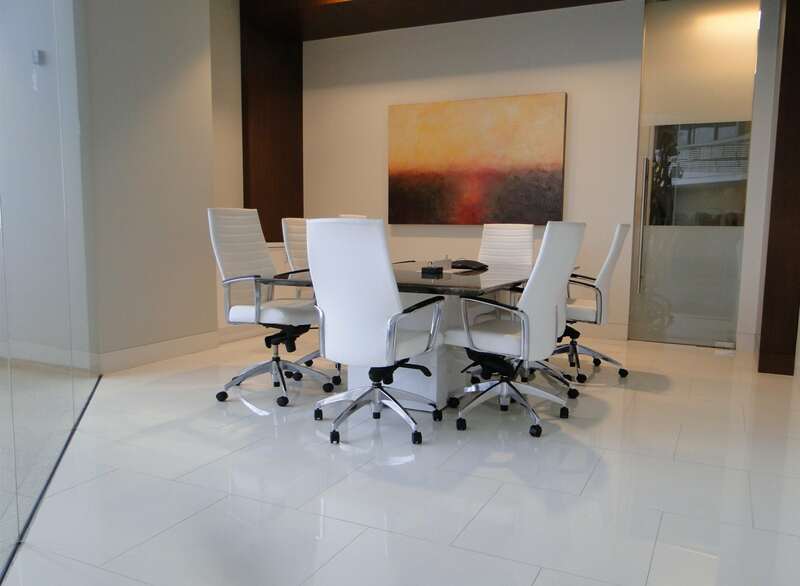 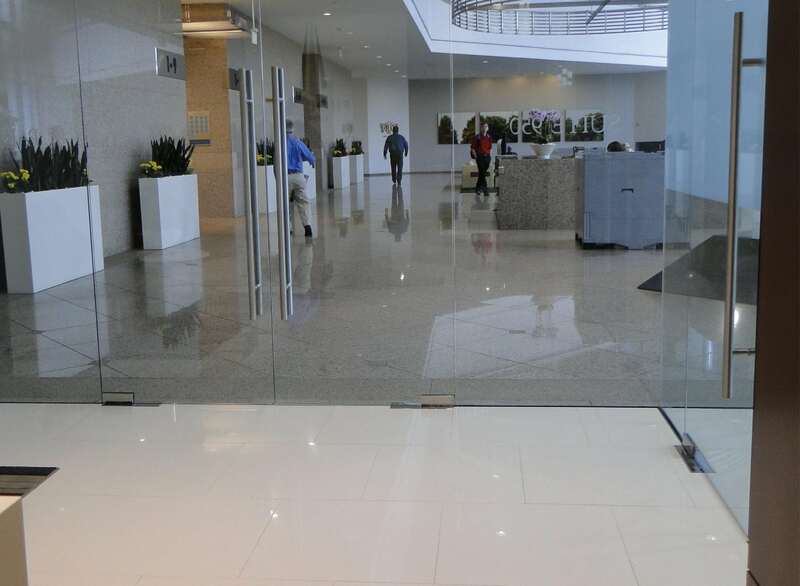 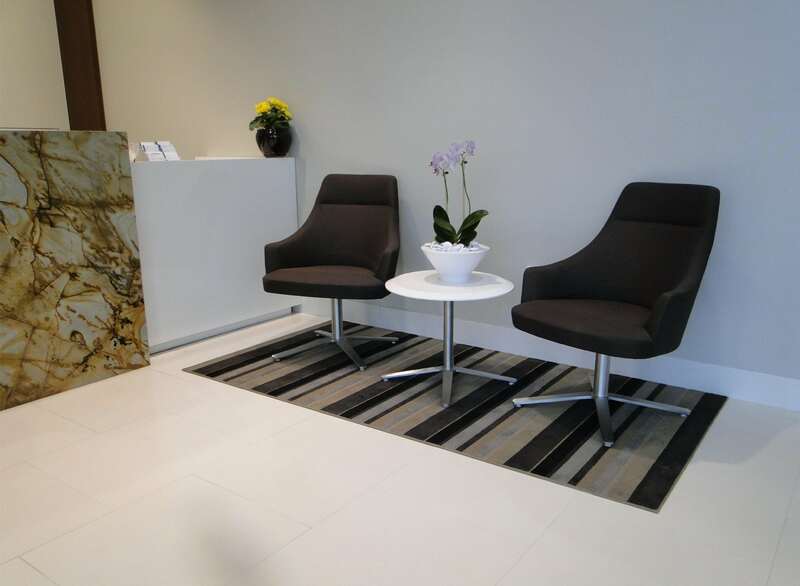 In the main lobby and conference room, a soft creamy white flooring was installed to convey the idea that business has the strong potentiality of a crisp block of marble, waiting to be crafted. 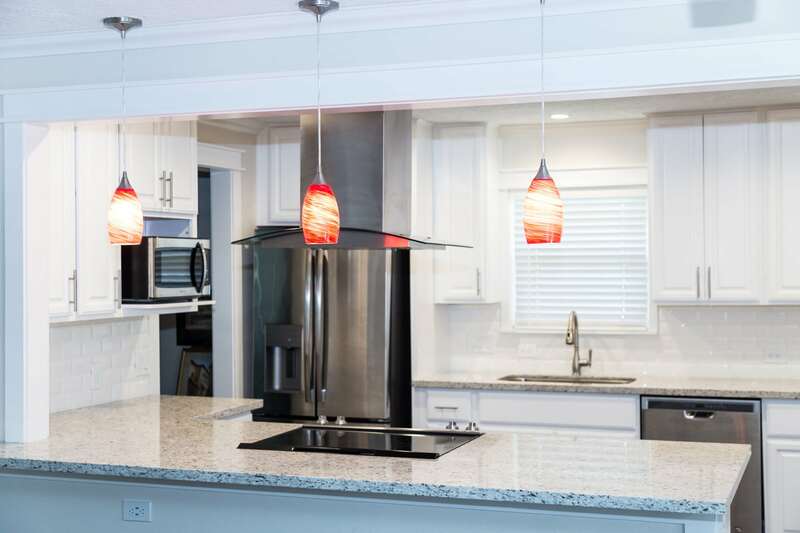 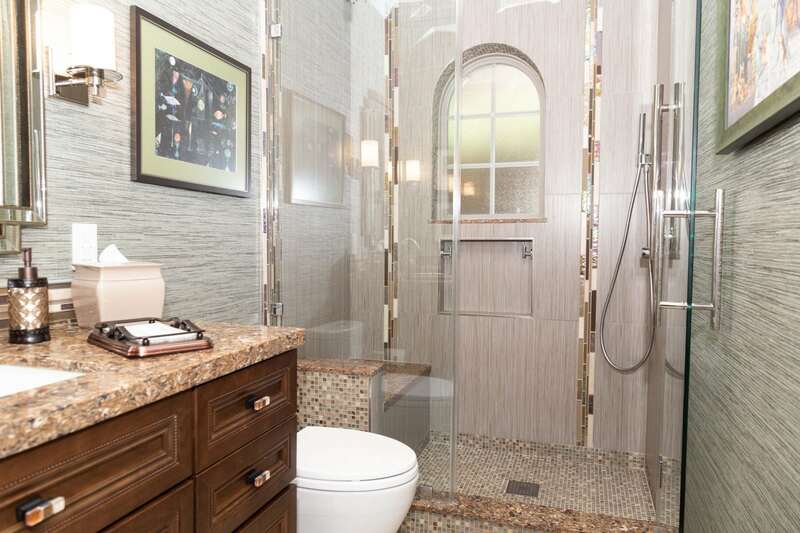 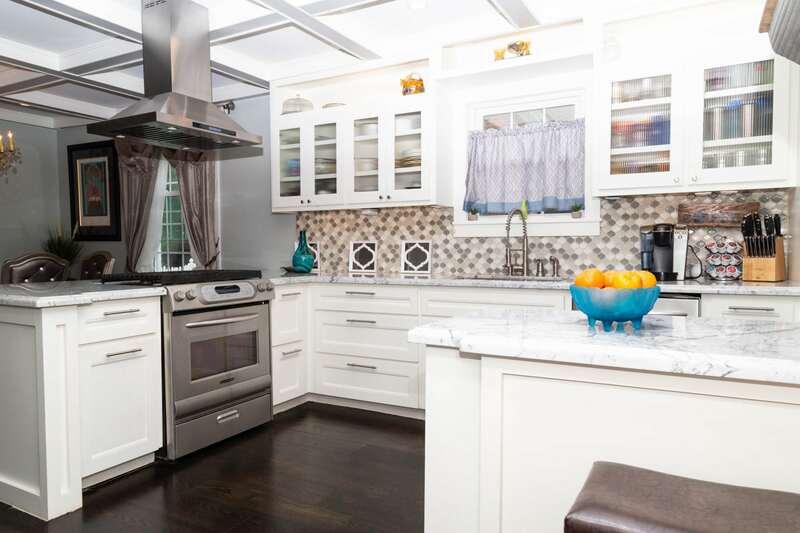 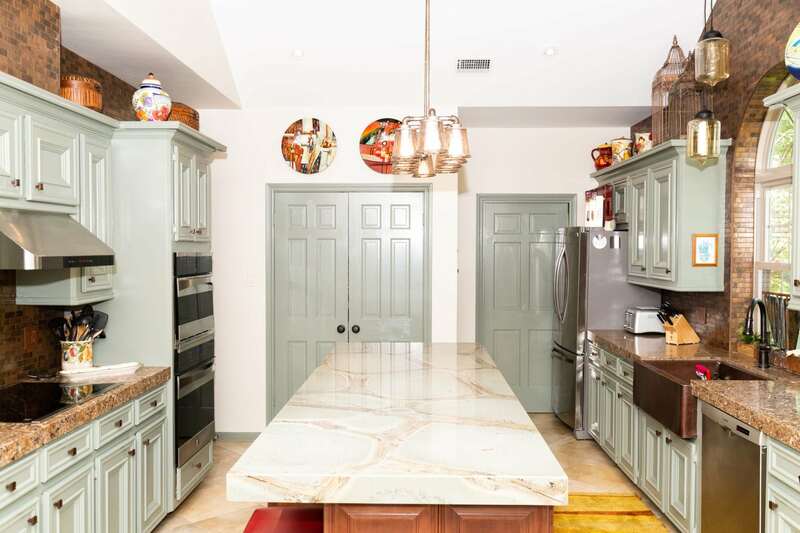 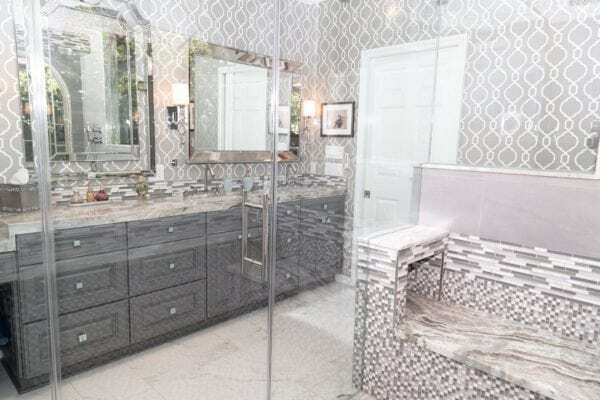 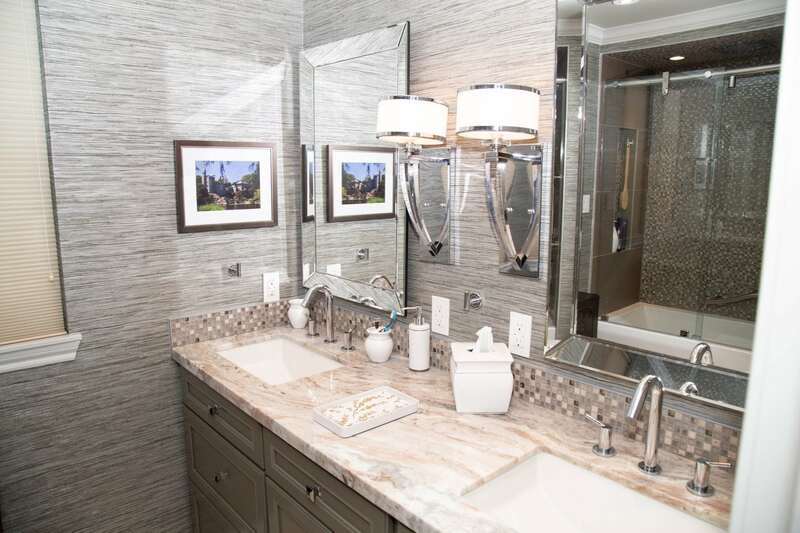 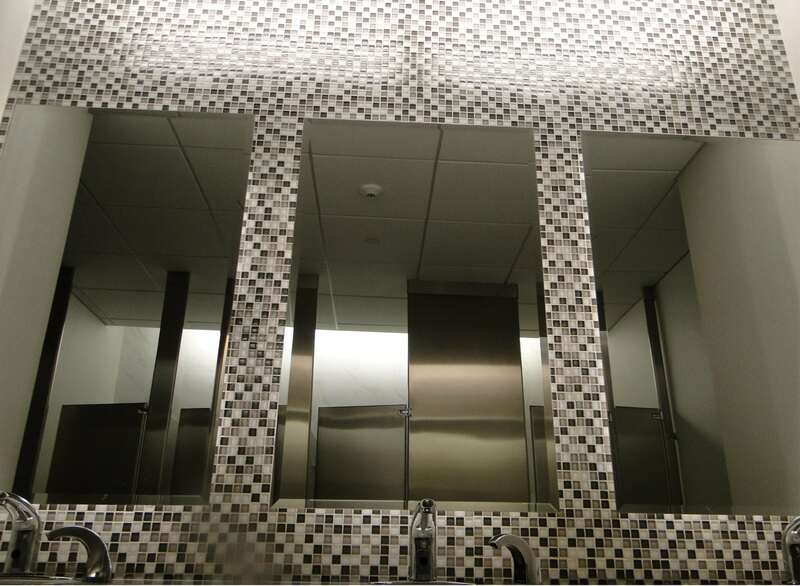 Sophistication was added to the with the inclusion of a mosaic backsplash behind the mirrors.